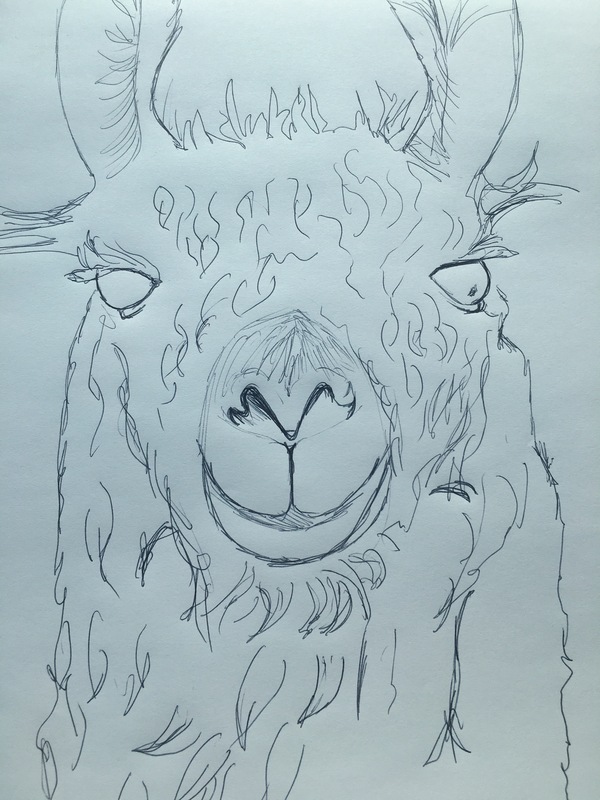 Got an idea for a new Christmas greeting card starting with another llama sketch. It’s got pretty scary eyes at the moment. I am doing freelance work as an illustrator for Sailing Today. A national sailing magazine (surprisingly enough). This is me trying to get my head around the 3 dimensional shape of a boat broaching. It makes my head hurt. I have just added another llama Christmas card design to my Etsy page. Go have a look via the link here. 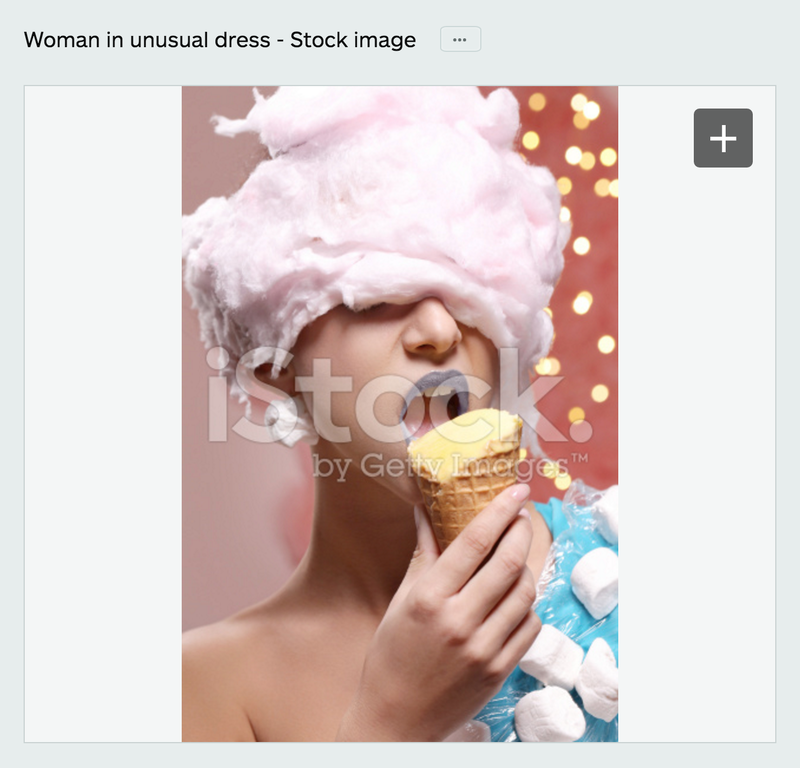 Another fine example of odd stock photography. There is a cool sculpture/installation based on trees. Have a look here it’s really good. Brazil-based artist duo Janiana Mello and Daniel Landini of Mello + Landini create tree-like installations with untwisted ropes fastened to the walls of galleries. llama on a lead. I like drawing people like this but not sure it goes with the llama style. 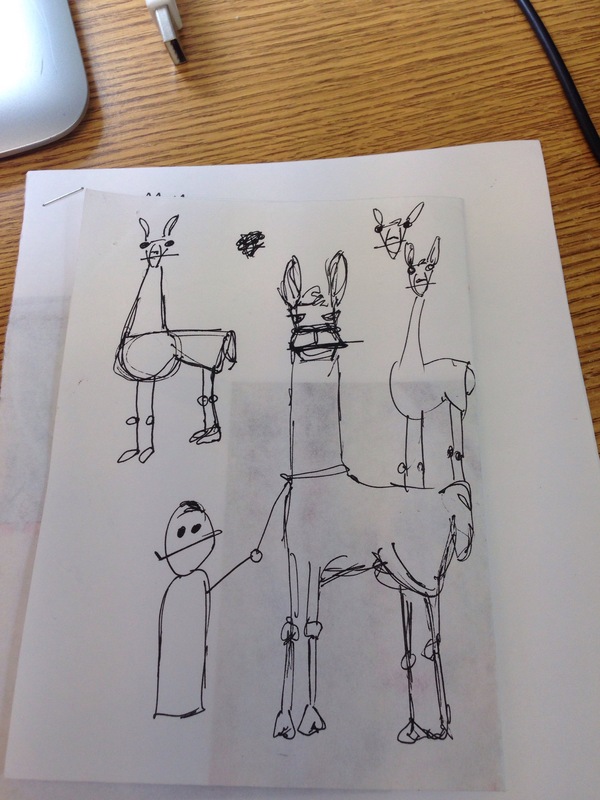 May play around with simplified llamas like the top two. 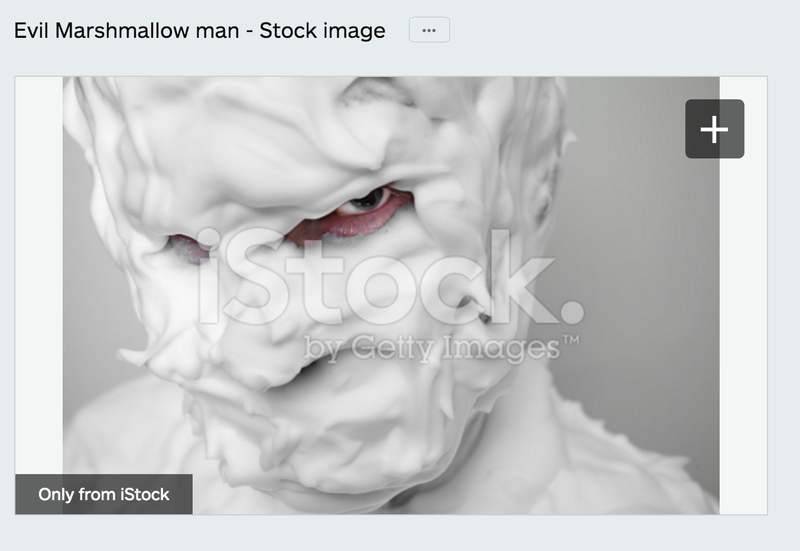 I have recently discovered how unusual stock images can be. 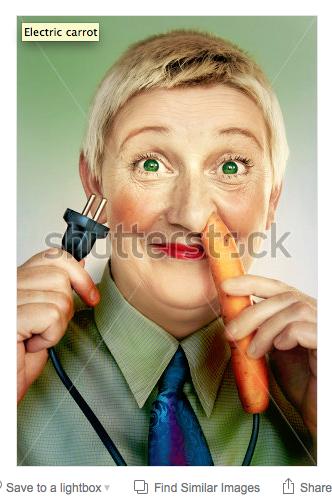 Looking for the standard food related image and you come across a picture of a woman with a carrot up her nose and a plug in her hand. Obviously. In future I will try to make a note of the search terms I used to find these treats. Still struggling to see what this would be used for. Check out my new etsy store with llama Christmas cards. Just right for all those llama lovers.